This past week had SO MUCH going on! 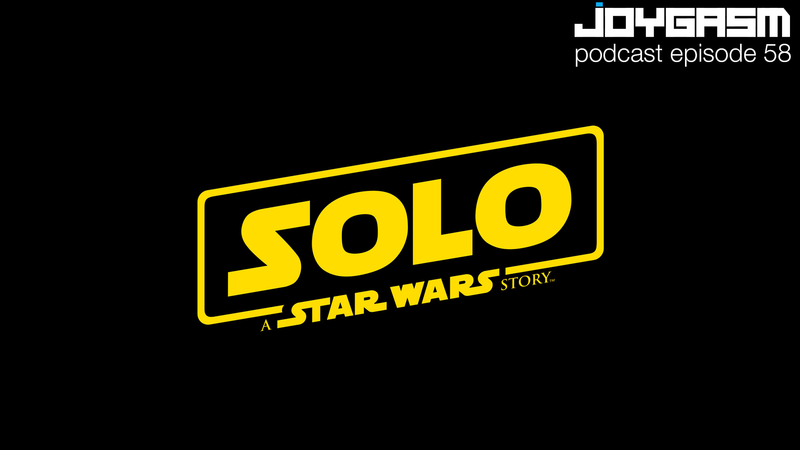 We chat about the latest movie trailers dropped including Han Solo: A Star Wars Story, Venom, Avengers: Infinity War, and Mission Impossible: Fallout. We also comment on the exciting launch by Space X and what Elon Musk has in store for the future of space travel, the Super Bowl results, Overwatch League, Overwatch Year of the Dog feature, Yuji Naka joining Square / Enix, and a smattering of other gaming headlines.